Price reduced! 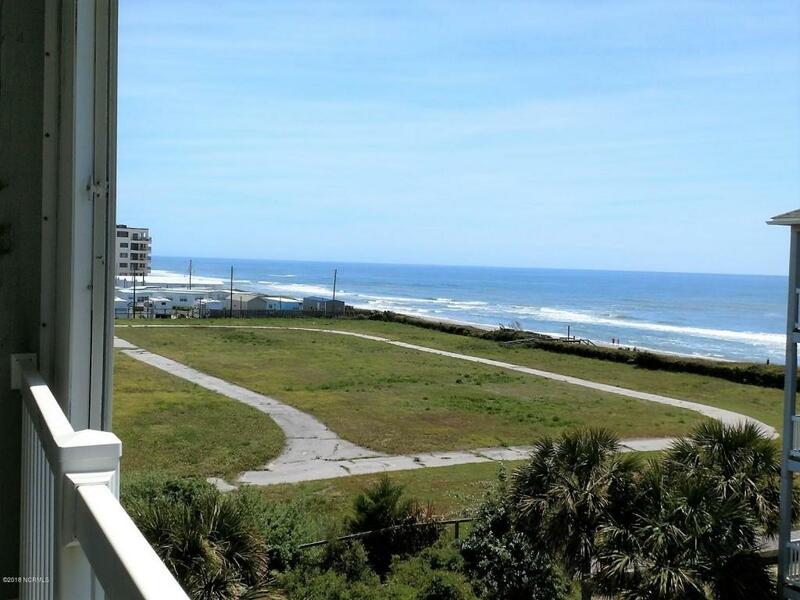 Expansive ocean view from this top floor ocean side unit. 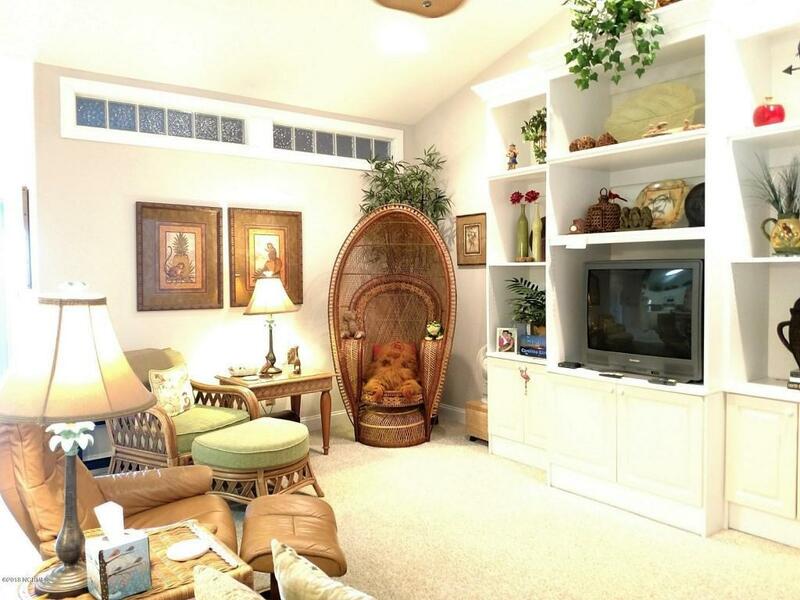 Two bedrooms plus den with bunks, living room, dining, kitchen with breakfast bar. Vaulted ceiling in great room, hurricane shutters on balcony. 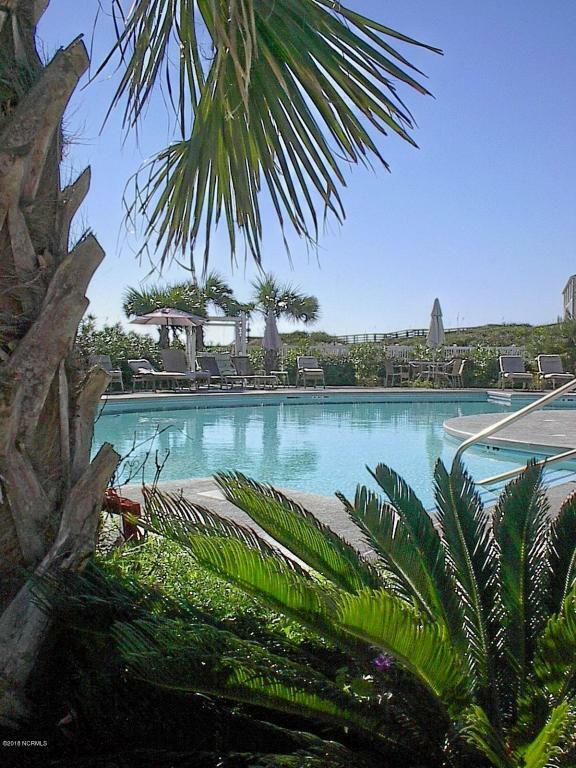 Convenient to heated ocean front pool, hot tub and club house with fitness room. Ground floor storage for fishing poles, beach gear, etc. Small list of exclusions. 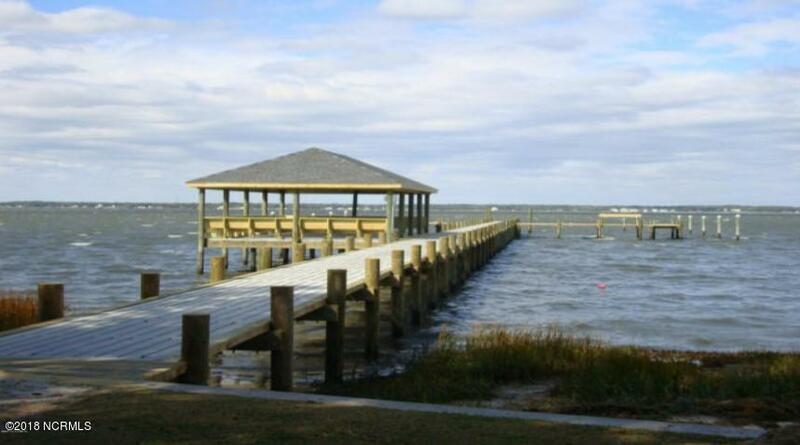 Free summer shuttle to sound front pool & fishing pier with covered sitting area for viewing sunsets. Kayak racks on sound side.